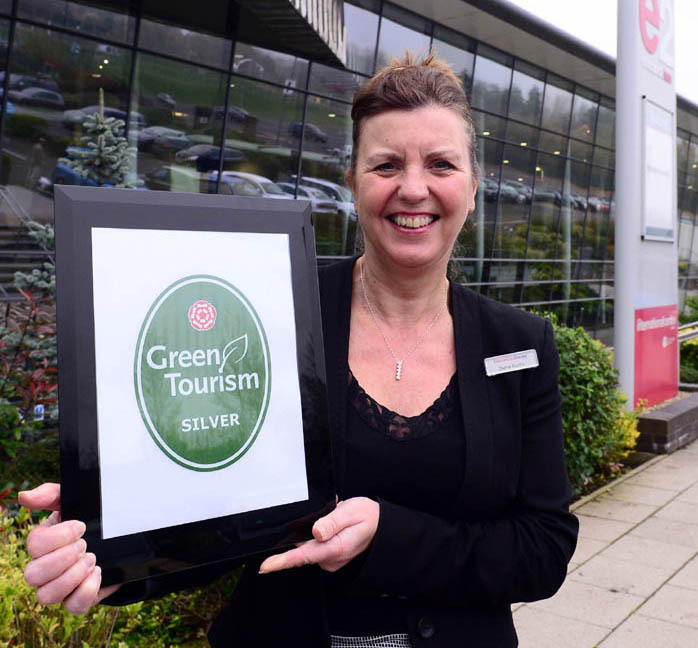 The team at The International Centre have retained a silver award in the nationally-recognised Green Business Tourism Scheme, after a recent assessment under new guidelines. 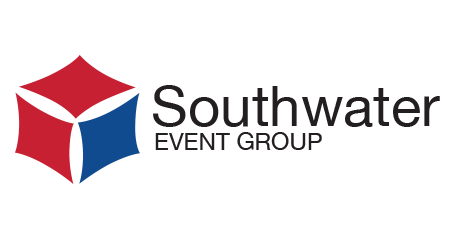 Operations Director Diane Austin said: “The scheme was updated earlier this year and now has even stricter criteria which venues need to comply with, and the auditors looked in much greater detail at all our procedures and systems. “We achieved a ‘strong silver’ rating under the 2015 rules with a score of 75%, which really is fantastic news particularly given the new tighter guidelines. Diane said the auditors had praised the venue’s management processes and the investment in low energy technology which had been made since their previous inspection. “Our aim now is to focus on reaching that gold award at our next assessment in 2017 and we will be working hard to achieve the very highest rating. The Green Tourism Business Scheme (GTBS) is an accreditation programme for a wide range of accommodation providers that rates each business on their efforts to reduce their environmental impact. Each business is assessed every two years against rigorous criteria, covering areas like energy efficiency, waste minimisation and recycling, use of local produce and support of public transport.